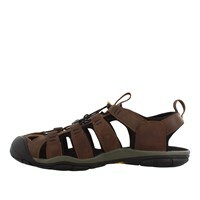 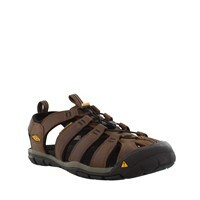 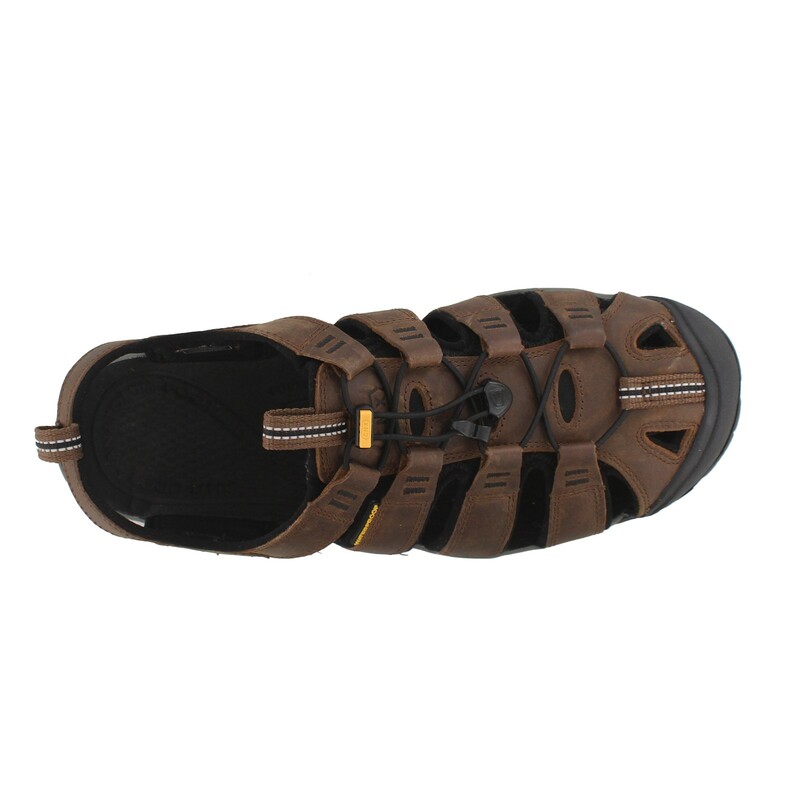 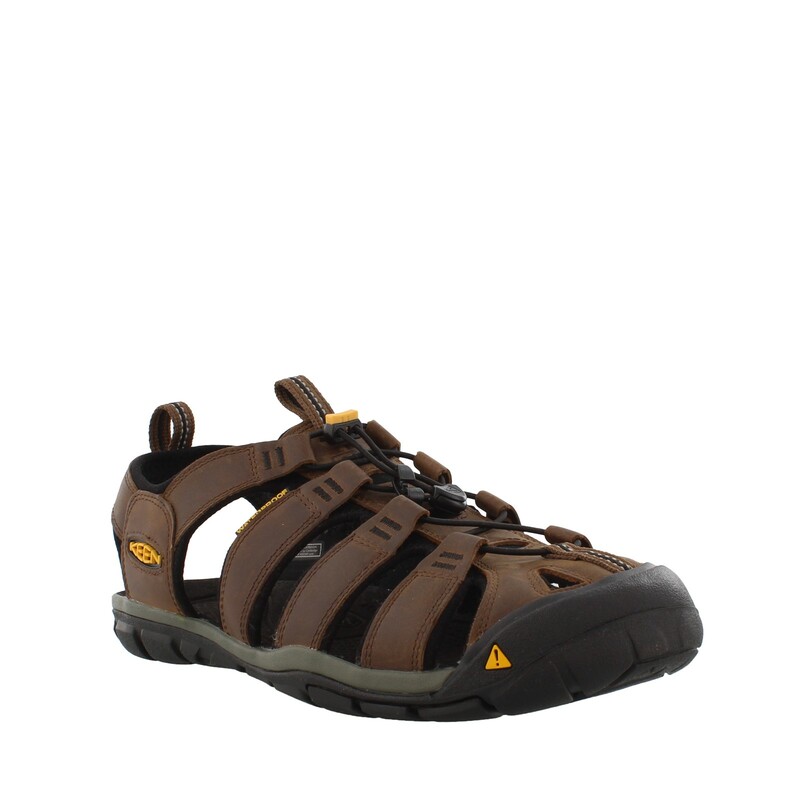 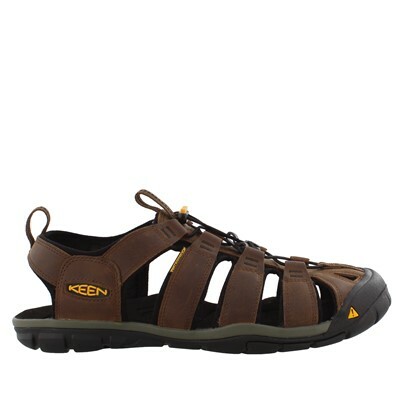 Men's Keen, Clearwater CNX Sports fisherman Sandal. 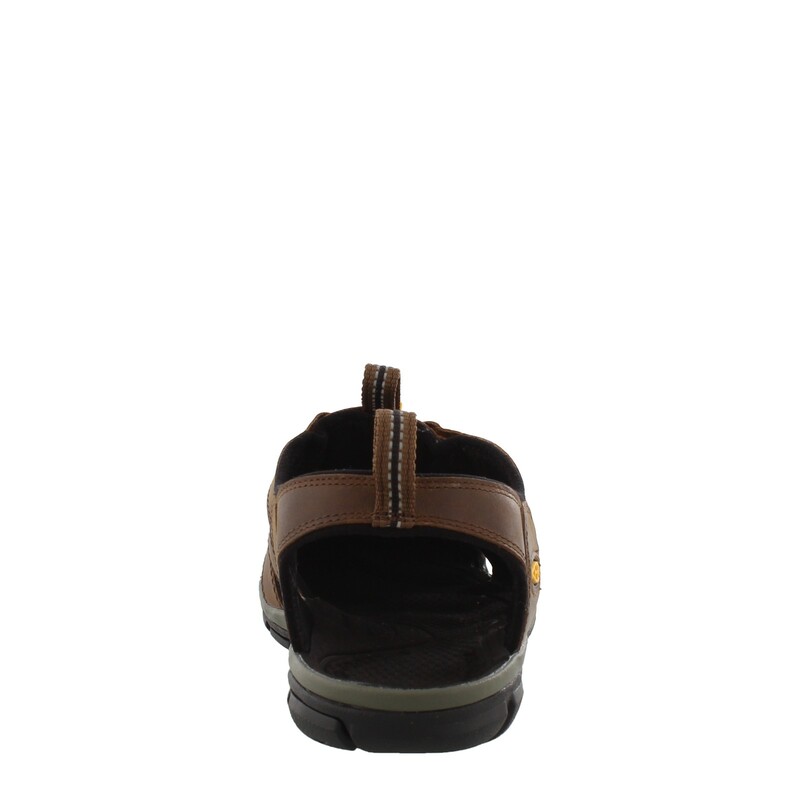 A sporty fisherman slip on with a superior fit . 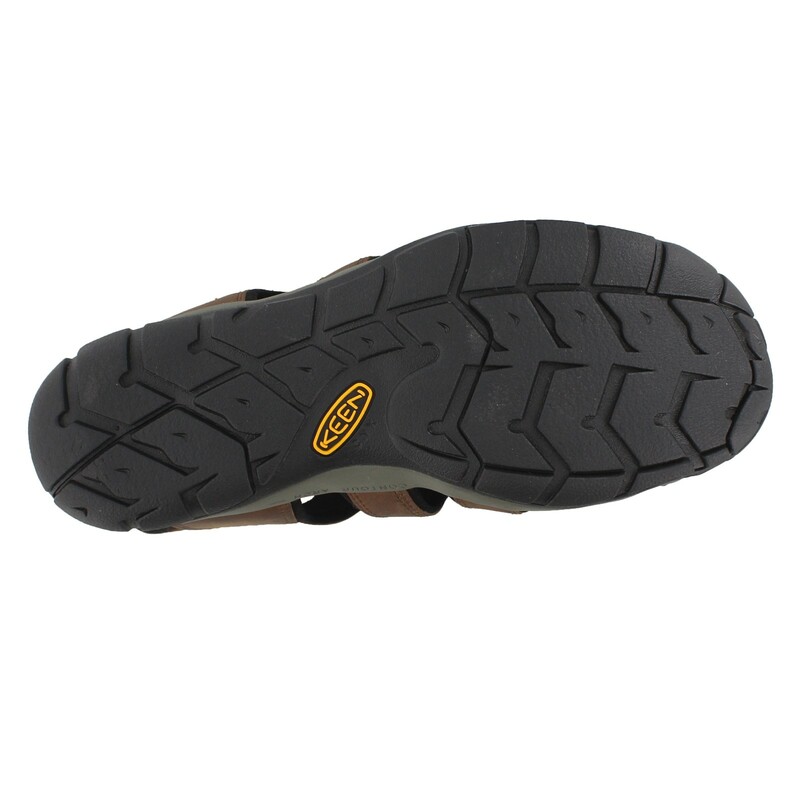 This style offers great protection while being lightweight and flexible.